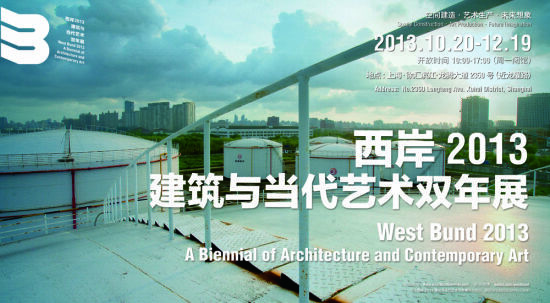 The West Bund Architecture and Contemporary Art Biennale 2013 was held in Shanghai from October 20, 2013 to December 19, 2013. 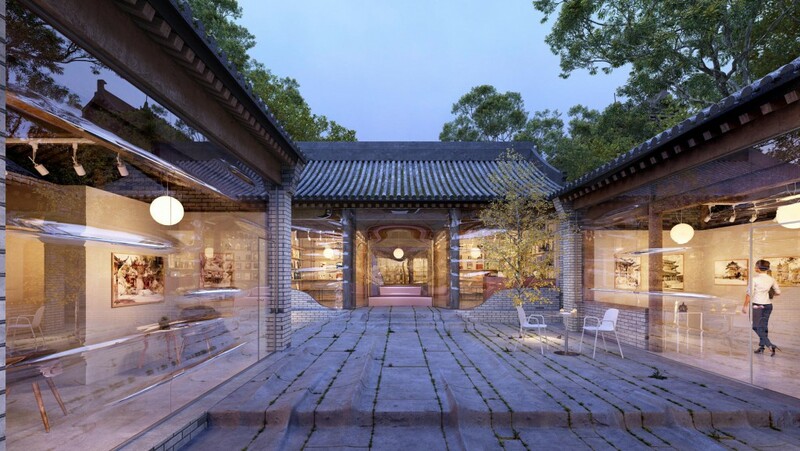 Daipu Architects was invited to attend the themed special exhibition devoted to Chinese architecture “Figuring China – a review of architectures from 2000”. As an emerging biennale that combines architecture with contemporary art, the advantage of the Biennale rests upon its structural implication of starting from scratch. “West Bank 2013”, as its first exhibition, with the theme of Reflecta and Fabrica, lays focus on three aspects: space construction, artistic production and future imagination. 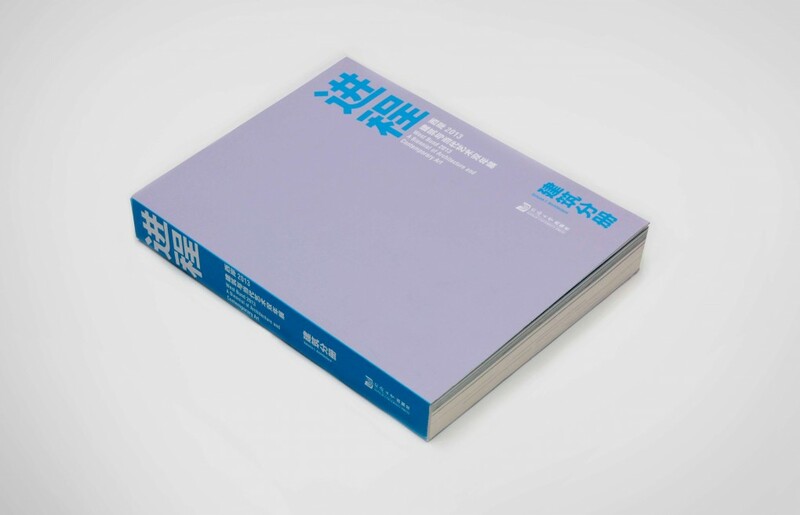 The organizing committee of the Biennale compiled the exhibited architecture and art works and published “Progress (The West Bund Architecture and Contemporary Art Biennale 2013)”, with one volume focusing on architecture and the other volume on art.